Available Now!! Discover Tech!! 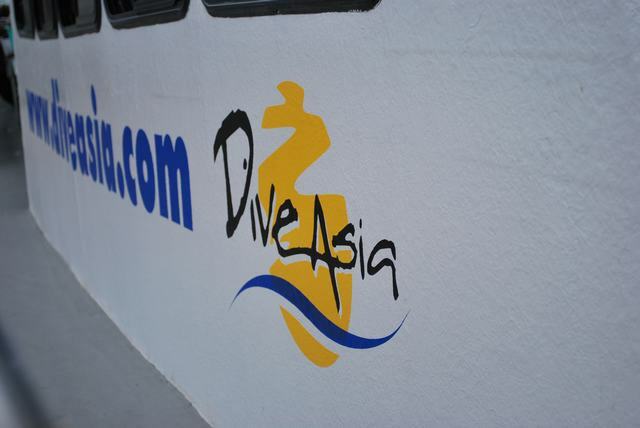 – Every Thursday, on board our MV Dive Asia we offer you now Discover Technical Diving. 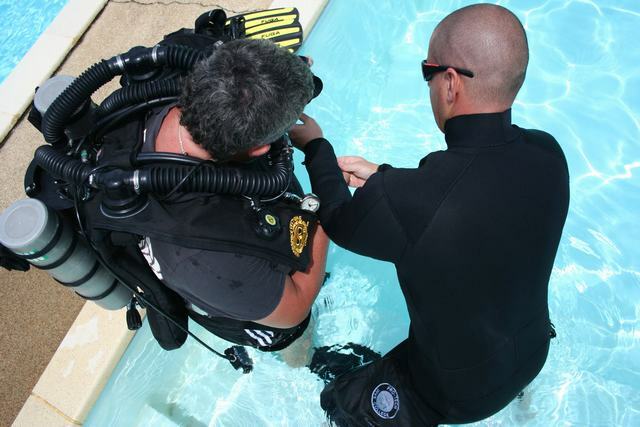 Choose one, two or three dives to dive technical configuration and discuss what is involved in technical diving with one of Pro-Tech’s technical instructors. Early reservation is recommended to avoid disappointment. Contact Dive Asia or Pro-Tech for more information. Dive Asia welcomes the 1st Prize and 3rd Prize Winner of our Dive Asia Quiz. Mats from Sweden and Britta from Germany enjoy their free dive trips with us this week. Mats and Britta are two of the four Lucky Winners of our all June long dive quiz. We received more than 900 answers from 200 players. 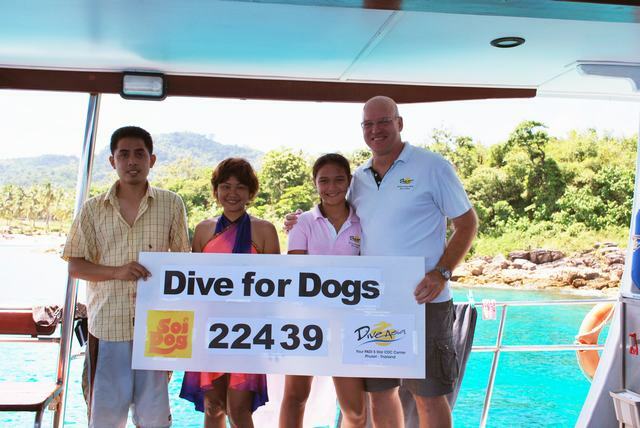 Once more, congratulation from the entire Dive Asia Team. Dive Asia is proud to welcome you to yet another Dive Asia Charity Event which will be held on the 23rd of October 2010. 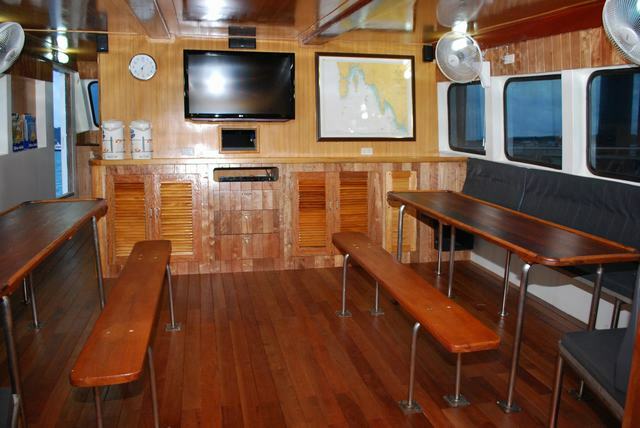 This fun filled day will bring us to Raja Yai Island where we are going to do two dives from board the MV Dive Asia II. All profits of this day will be donated to Soi Dog Foundation and you are welcome to donate by yourself too and or possibly adopt or sponsor a dog from the Shelter. The event includes free transfers from Kata, Karon (Pick up about 8:30 am) & Patong Area (Pick up about 8:15 am) return about 5 pm, 2 dives, 11 liter tanks & weights, dive master service, breakfast, lunch, fruits, coffee, tea and drinking water. The price for the event is 3200 THB for Certified Divers (plus up to 750 Baht for rental Diving Gear if needed), 1600 THB for Non-Divers and 4900 THB for two try dives (Equipment included) with an Instructor. 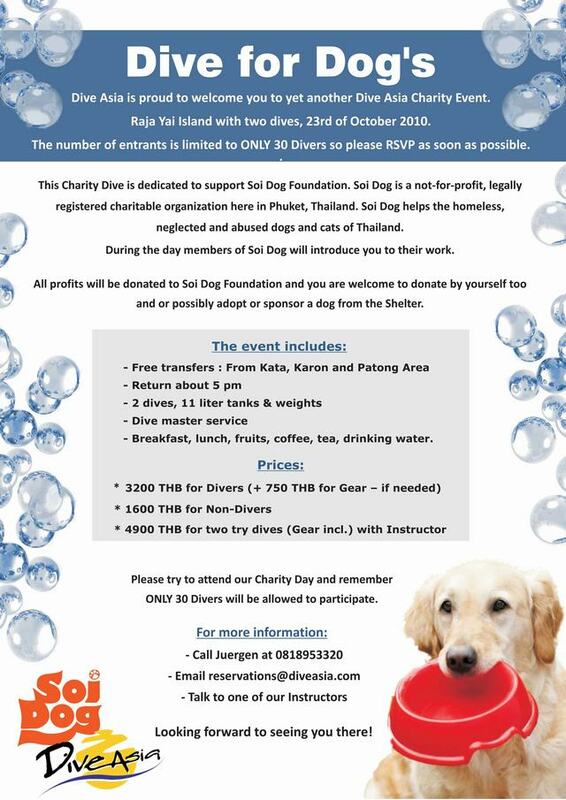 Please try to attend our Charity Day for Soi Dog. The number of entrants is limited to ONLY 30 Divers so please RSVP as soon as possible. For more information or to make your reservation call Juergen at 0818953320 or send an email to reservations@diveasia.com. Raja Noi’s South Tip offered us on August 30th one of the best dives ever. 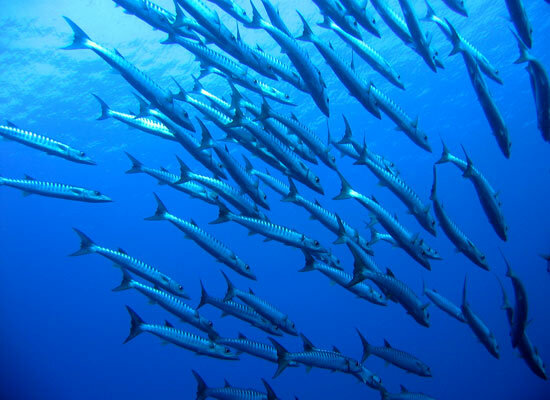 Perfect surface conditions, an estimated 50 Meter visibility, a huge School of uncountable Barracudas and much more! What a dive! Who says the diving in Phuket’s green season is not worth getting wet? 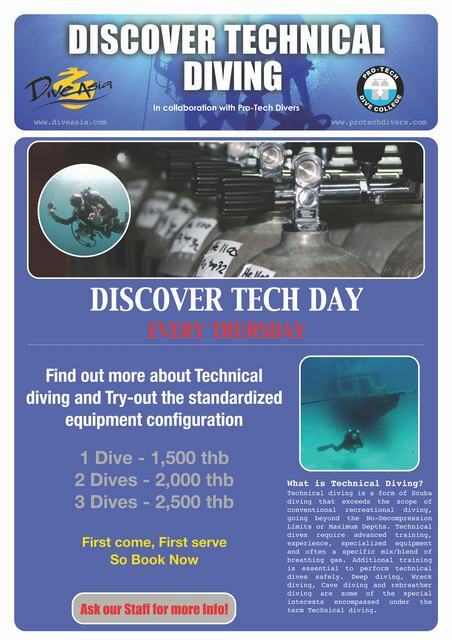 Dive Asia are pleased to partner with Pro-Tech Dive College, Phuket, Thailand. Introducing a complete and professional training experience allowing divers the opportunity to train and experience new adventures here in Phuket. Pro-Tech will conduct all the Technical diver training from entry level tech right through to Trimix, Cave and Rebreather and Dive Asia will manage all the PADI Professional training at the CDC center here in Kata. Done! 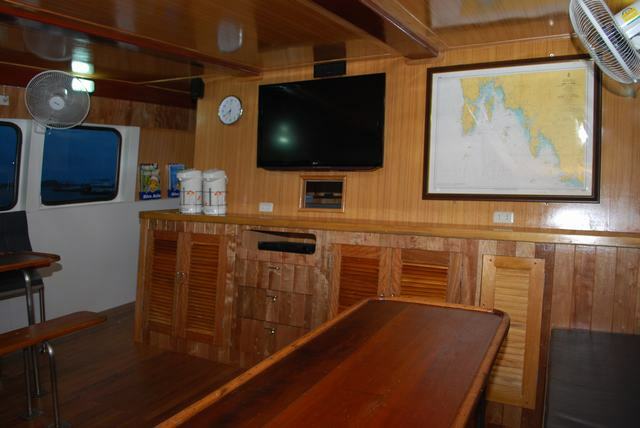 After almost two month in the ship yard your M/V Dive Asia II looks nicer than ever before. Besides the “normal annual maintenance” we focused on refurnishing the Lounge downstairs and on a bigger kitchen. You can enjoy now great underwater footage on a Big Screen, listen to good Music provided by a Surround Stereo System, identify with the help of our extensive Marine Life Library what you just have seen beneath the surface and study the original Royal Thai Navy Chart “308” for directions to Phuket’s best local dive sites. Come join us for some good day trips and have a look! 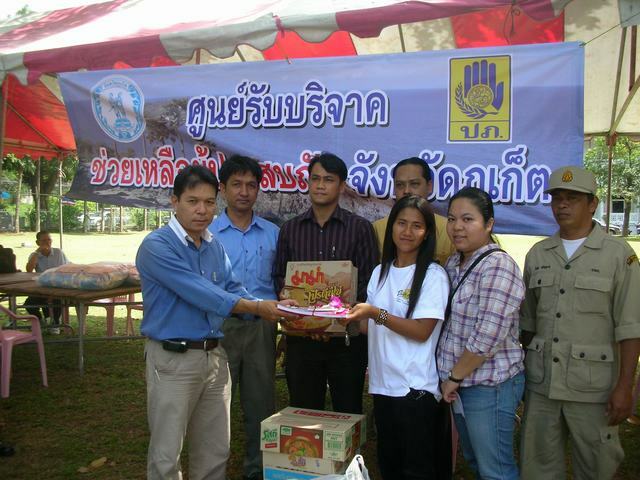 Dive Asia became a proud Supporter of Shark Savers today. Join and sign the petitions too. 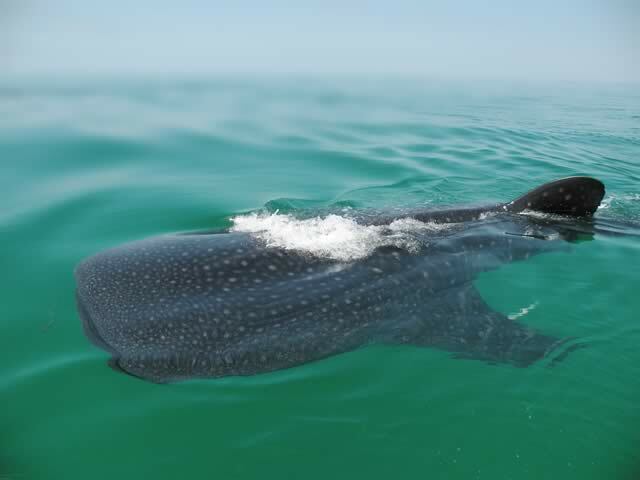 Shark Savers was founded in 2007 by six long-time divers driven by a shared passion and fueled by decades of business, marketing and media expertise. 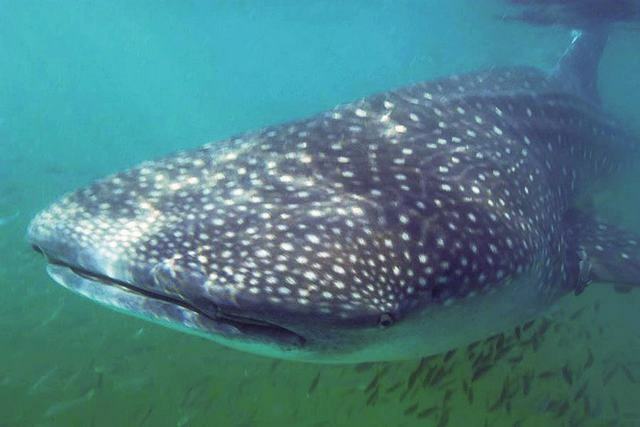 As divers, we felt an emotional connection to the oceans and in particular, sharks. And, we all witnessed what we came to love begin to disappear. We realized we had to take action. Today, over 10,000 members from 99 nations share that sense of urgency. We focus on action and results, designing our programs to result in saving the lives of sharks. By leveraging professional experience and expertise, Shark Savers brings the issue to the masses in many compelling forms, motivating people to stop consuming sharks, serving as the voice for a maligned species, and focusing their attention on locations where sharks need to be protected. Shark Savers enables people to make a difference and take a stand in their home, their local businesses, and throughout shark hot spots all over the world. 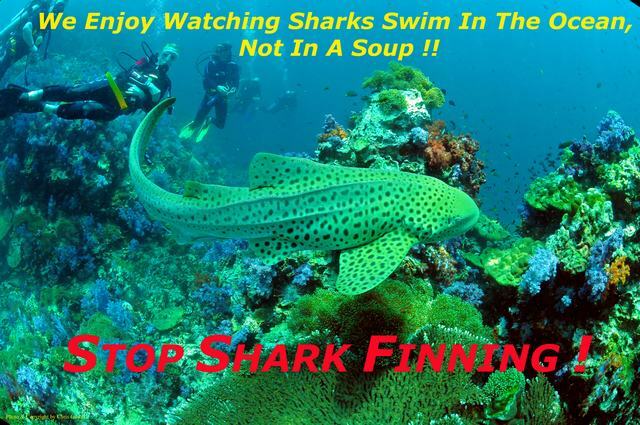 Please visit http://www.sharksavers.org/index.php and sign today! Photo by Chris Gawel at Shark Point!